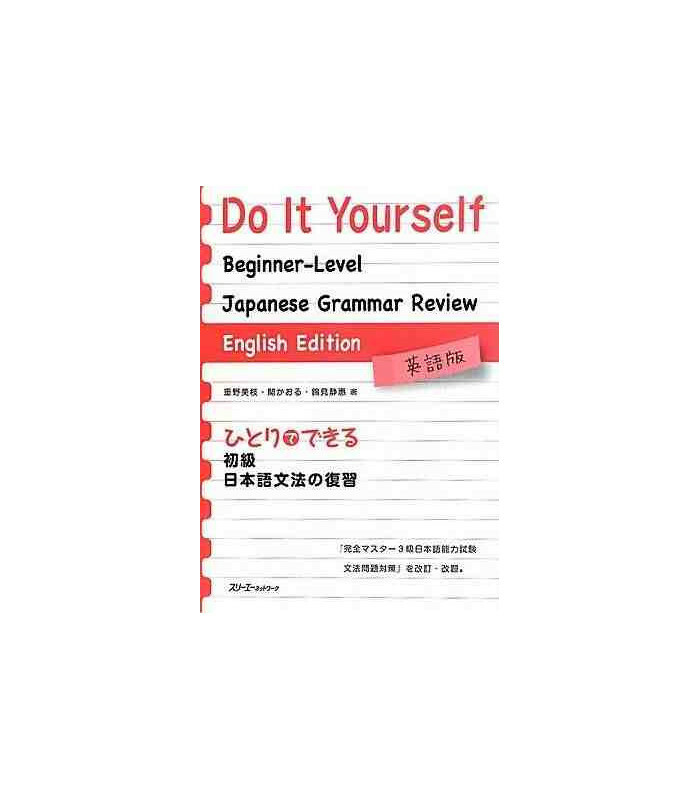 This book is aimed at beginners who want to review and strengthen the foundation of beginner-level Japanese grammar. 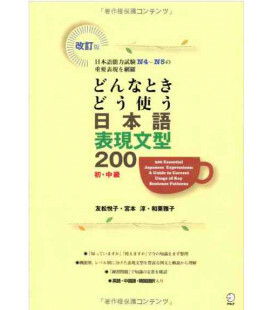 It is also good for people who want to self-study Japanese again from the beginning. 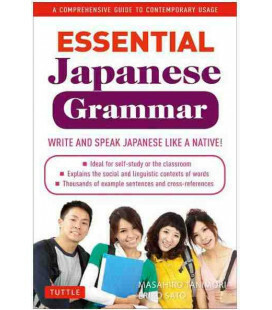 Each grammatical structure is presented with 1) meaning, 2) conjunctive forms, 3) example sentences, and 4) exercises. 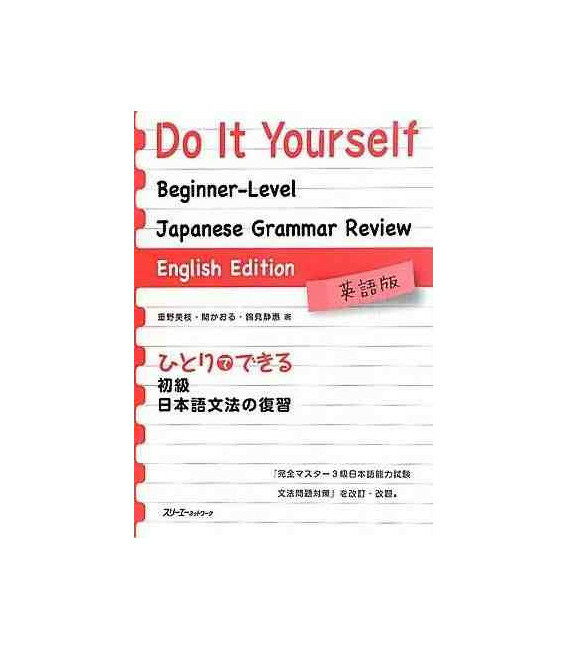 For overall review are four sets of exercises at the end of the book. 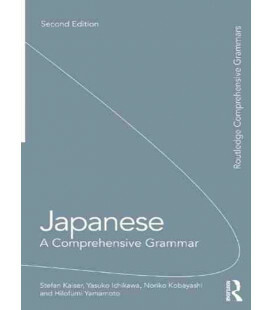 Since all the meanings and example sentences are translated into English, you have no hesitation to work on it by yourself. 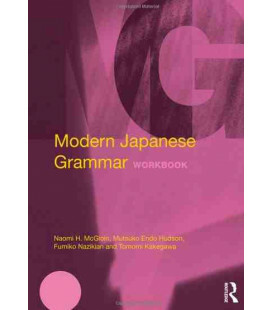 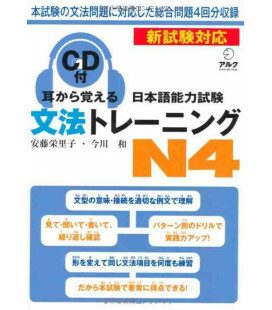 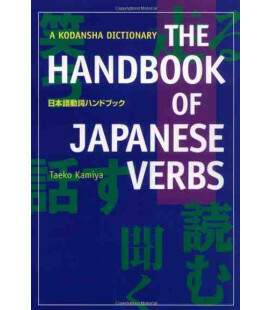 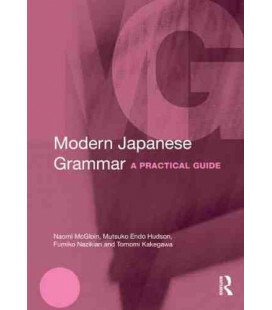 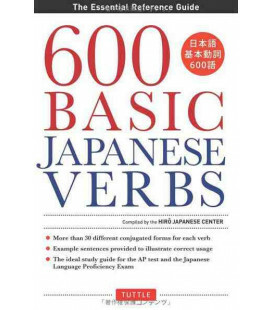 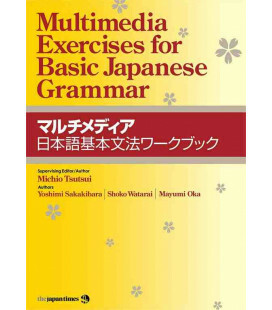 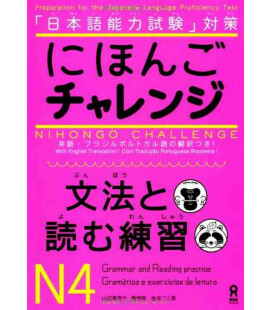 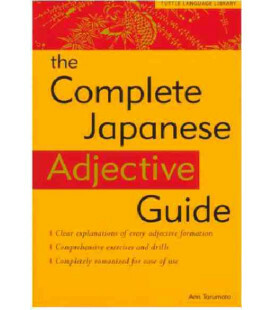 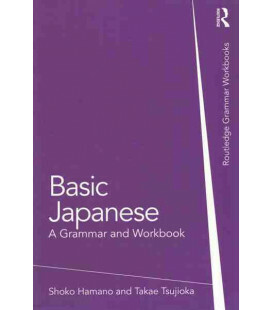 This book can be started from any point and used in different ways: - As a textbook to confirm what has already been learned - As a textbook to review - As a reference guide and overview of what is categorized as "basic" Japanese grammar.